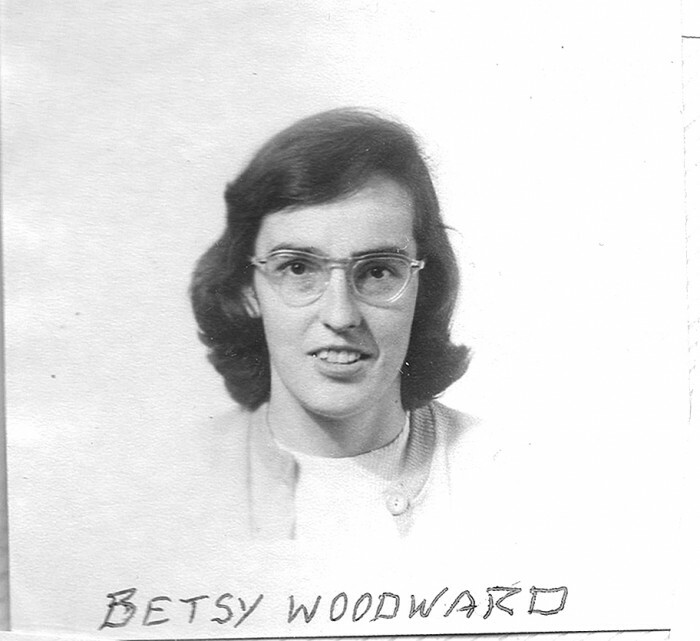 Betsy Woodward is an adventurer. Her two great loves are sailplane soaring and soaring meteorology. She is independent; has chosen her own path in life. And she has been successful. She holds Silver #116 (1949); Gold #36 (1952; First American woman); among the first six to receive the Symons Three-Lennie Pin in the early 1950s and is internationally known. How did it all begin? Starting at age 14, Betsy worked as a golf caddy so she could learn to fly. She made $1 for 18 golf holes so figured she needed 180 holes to buy an hour of flying at the rates of the time. She started flying at age 16 and had accumulated 300 hours time when, in 1948, she had the opportunity to fly a Piper J-5 from Annapolis, MD to San Diego, CA. She decided to stay in California and start college. She heard about a $100 prize issued by Jack Northrop for the person who set the highest altitude that year in a glider. She thought, if she won that prize, she could put it aside as bus fare back east and, meanwhile, enjoy California and her studies. Thus, this prize encouraged her to learn to fly sailplanes. She joined the Torrey Pines Club and soloed. The next plan was to go with Bob Fronius, who had a Robin sailplane initially owned by John Robinson, to the desert and try for the prize. Bob had a landing mishap which temporarily damaged the Robin so Betsy decided to go to El Mirage herself after the college year. There she flew the BT-13 towplane and soon earned her commercial so could instruct in gliders (by the rules of the time). When not flying, she worked on gliders. In the 1950s she started flying every competition she could - national, regional, local. Along the way she became National Feminine Champion at the 1952 Nationals in Texas. (At that time about 10% of the competitors were women.) She also set several national and world records both single-seat and multi-seat. 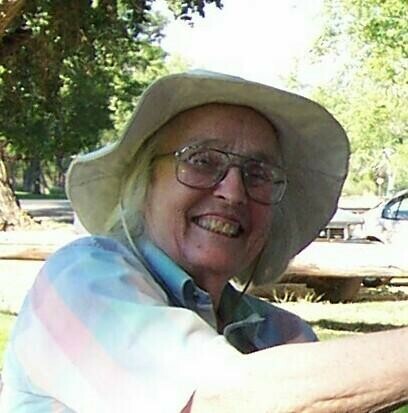 She continued her education in the Meteorology Department at UCLA and joined the Sierra Wave Project. On April 14, 1955 she set the World Feminine Absolute Altitude Record of 39,993 feet (12,190.2 m) and Gain Of Height Record of 29,918 feet (9,199 m) both since superseded. Later that year she moved to England where she joined the British soaring meteorologists and studied the structure of thermals at Imperial College in London. She visited Germany and became acquainted with the soaring community in that country. Additionally, she became affiliated with OSTIV in several capacities and published a book with them - The World Sailplanes - in June 1958. In 1962 she joined Paul MacCready in his company, Meteorology Research, Inc., specializing in the physics of convective storms. 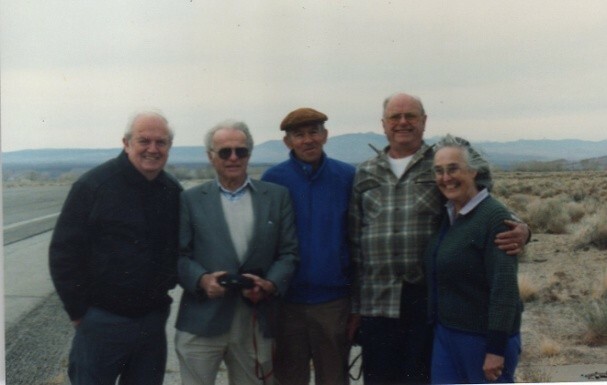 Photo taken at the Sierra Wave Landmark Dedication in 2002.